A new cumulative update KB3198586 for Windows 10 1511 users released. You will see a Cumulative Update for Windows 10 Version 1511 for x64-based Systems (KB3198586) in your updates. 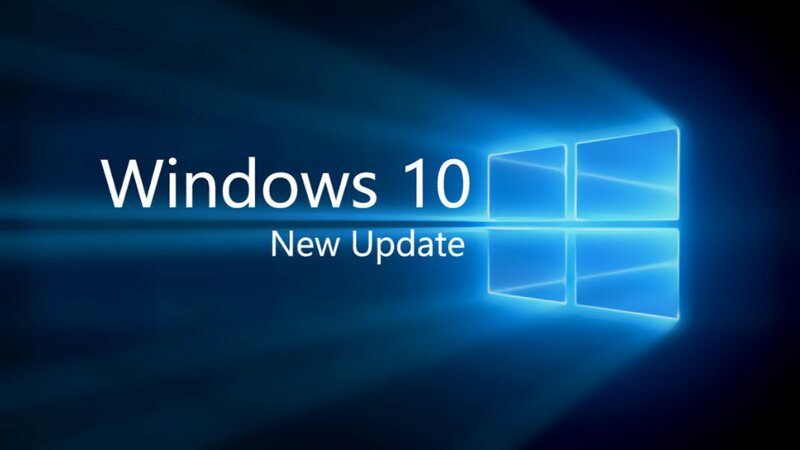 The latest cumulative update KB3198586 for Windows 10 1511 (Threshold 2) will push the build number slightly from the last build 10586.679 to PC build 10586.713 and Mobile build 10.0.10586.713. Improved reliability of Internet Explorer. KB3198586 addressed an issue with AppLocker failing to check for certificate revocation while verifying the binary signature. Addressed issue with an error that occurs when the home page of the browser is set to an extremely long URL. Addressed an issue where the user sometimes incorrectly gets an error notification to fix the USB device connected to Windows 10 Mobile. Addressed issue with search suggestions and suggested sites feature of the browser not working properly. Addressed additional issues with updates to time zone information and Internet Explorer. Security updates to Microsoft Edge, Microsoft Uniscribe, Internet Explorer, the Windows OS, Microsoft Graphics Component, kernel-mode driver, Windows Hyper-V, and the Windows kernel. Microsoft officially announced that next Redstone 2 update will be called ‘Creators Update’. Windows 10 Creators Update will be next major update about Anniversary Update. The Creators Update will be available in March-April 2017. Check your update for Cumulative Update for Windows 10 Version 1511 for x64-based Systems (KB3198586).